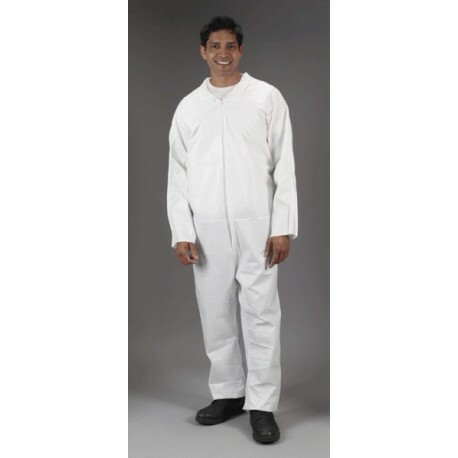 This micromax lightweight coverall is strong, wet or dry. 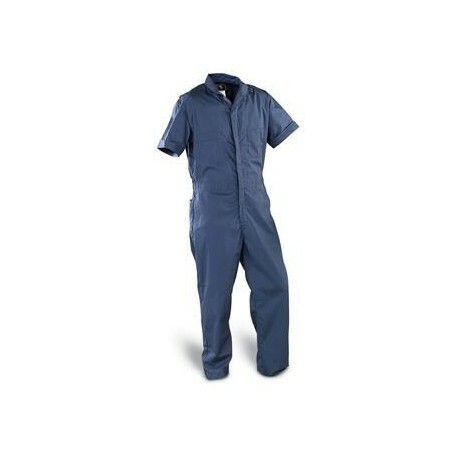 Breathable for worker comfort. 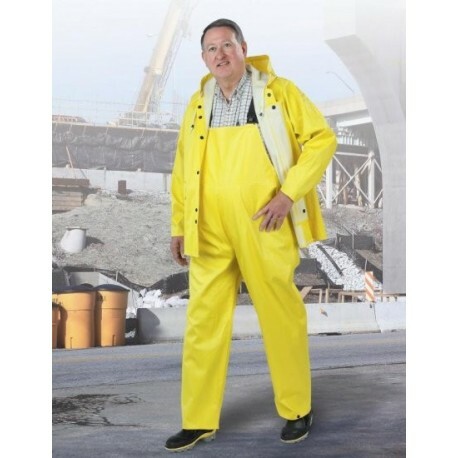 An effective barrier when protection is needed. 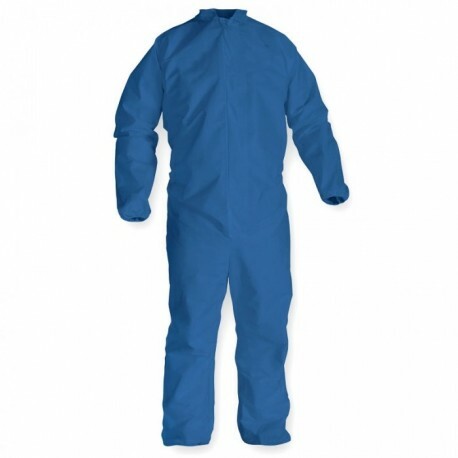 An economical alternative to prevent and control diseases in livestock and poultry operations. 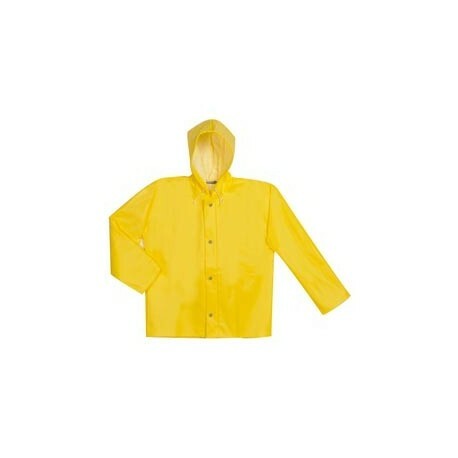 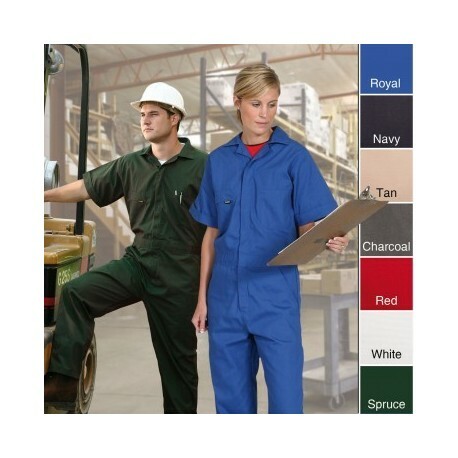 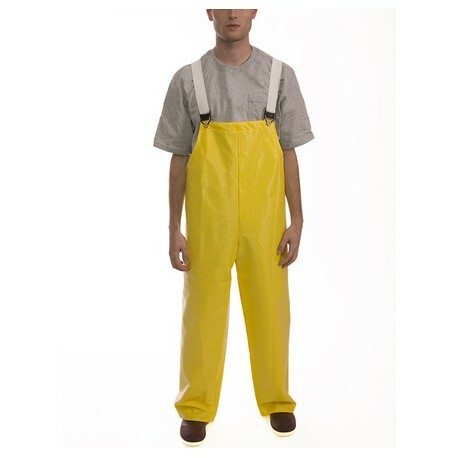 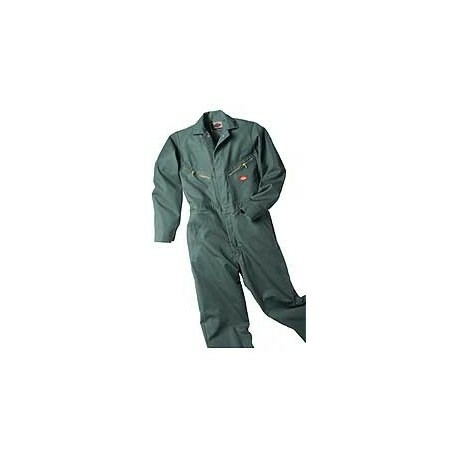 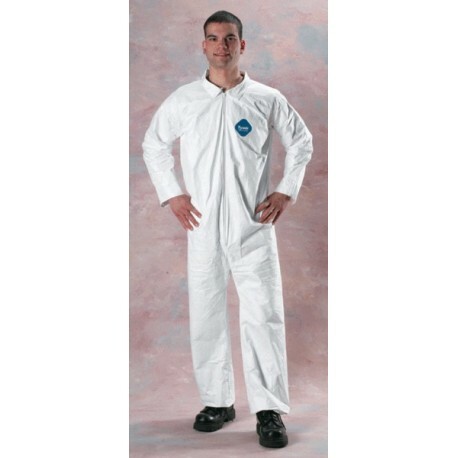 Microporous protection from dirt, grease, grime and light chemical This lightweight coverall is strong, wet or dry.